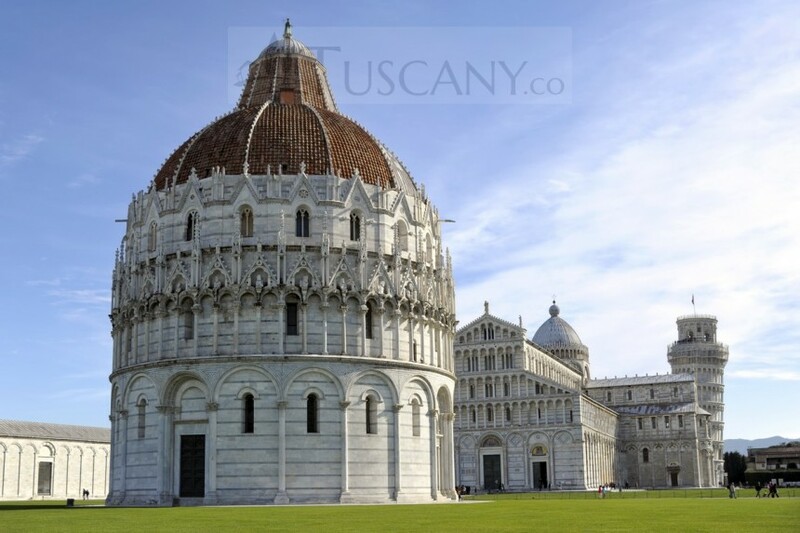 Located in central-western Tuscany, the province of Pisa covers a vast area full of plains, rolling hills and a long stretch of coastline along the river Arno. 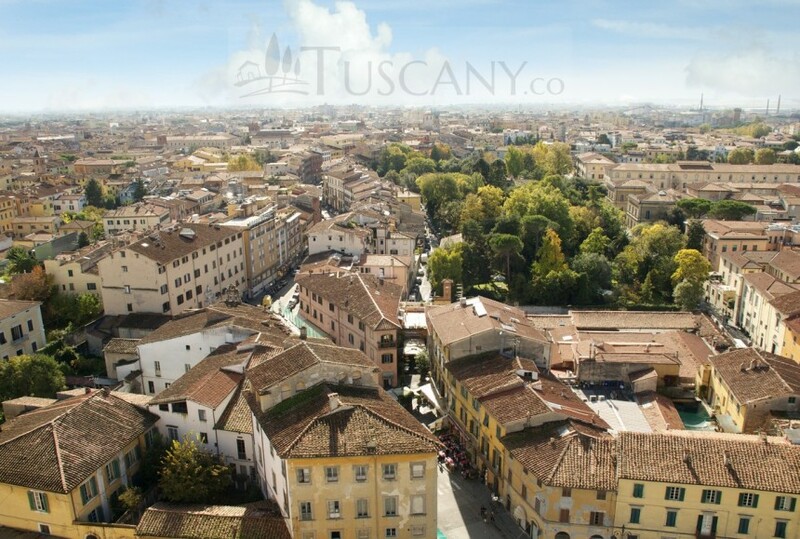 These hills include Le Colline Metallifere (The Metal-bearing Hills) in the South of the region. 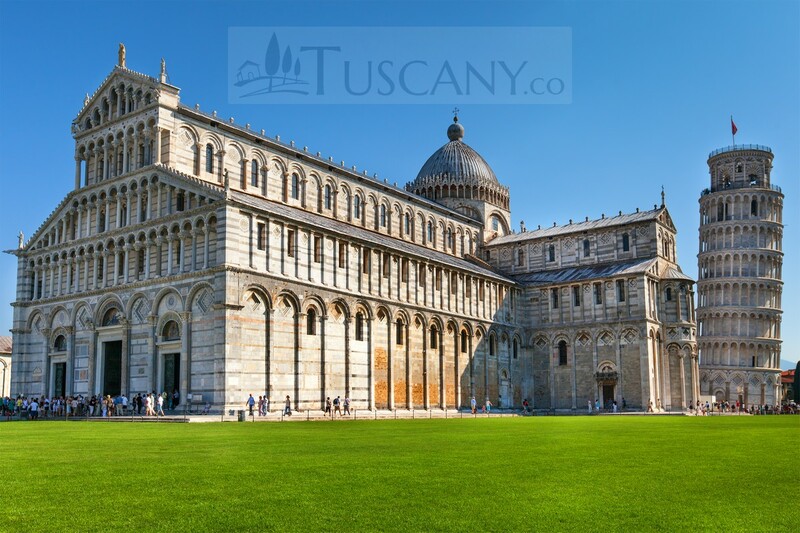 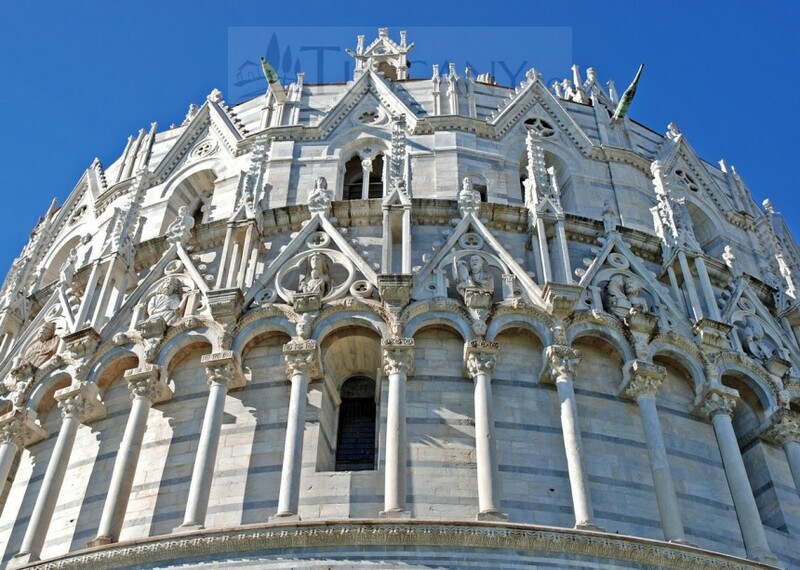 If you are interested in visiting the city of Pisa in this region of Tuscany in Italy, there is no way you should miss out the famous La Torre Pendente di Pisa (The Leaning Tower of Pisa) or simply La Torre di Pisa (The Tower of Pisa). 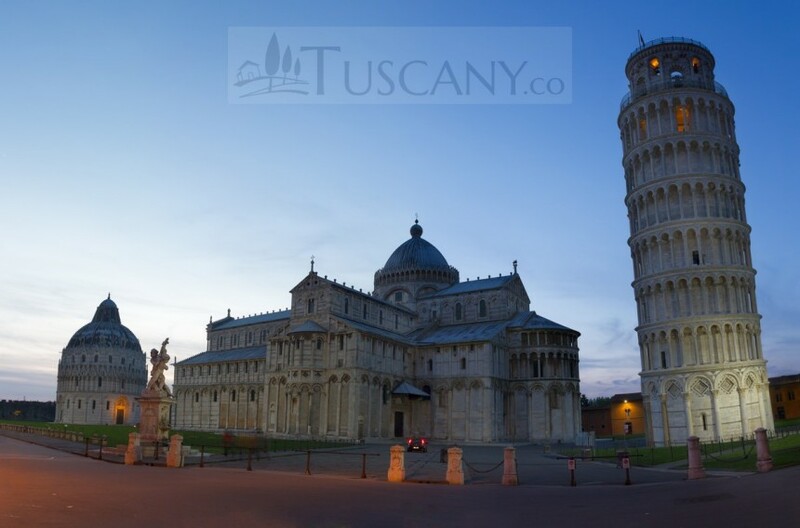 Known as one of the wonders of the architectural world, the construction of this tower started in 1173 and was finally completed 200 years later in 1372. 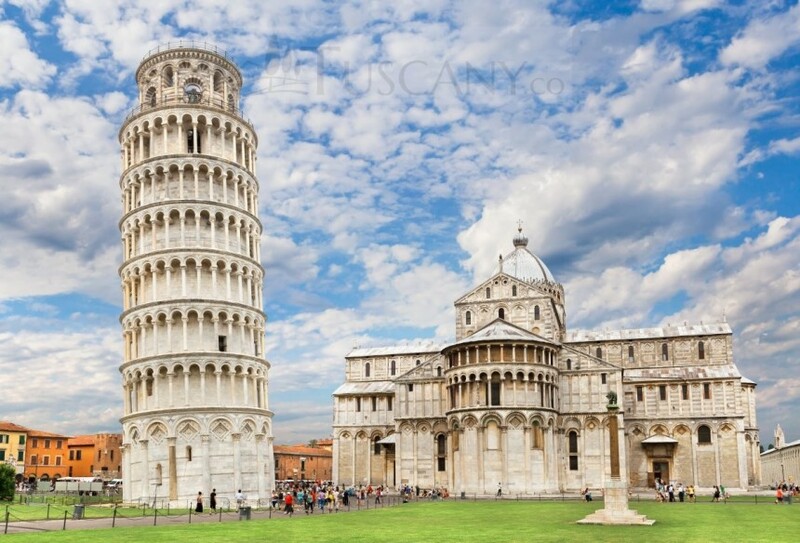 Due to its fame, tourists from all over the world flock to see it with their own eyes. 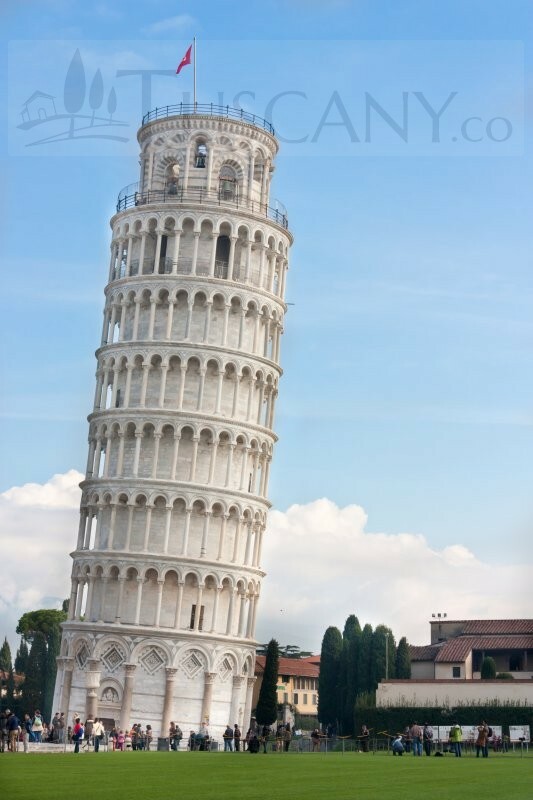 However, the Leaning Tower is not Pisa’s only claim to fame. 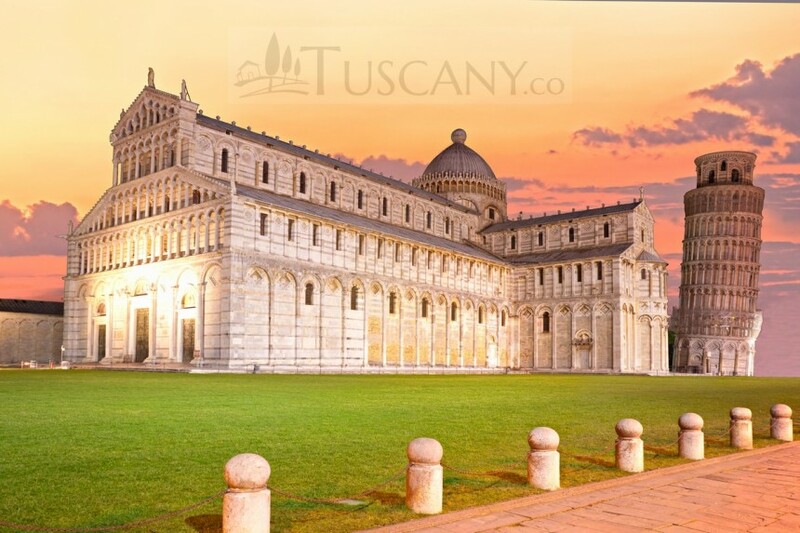 The Piazza del Duomo (Cathedral Square where this tower is located) is surrounded by exceptional architectural structures and monuments. 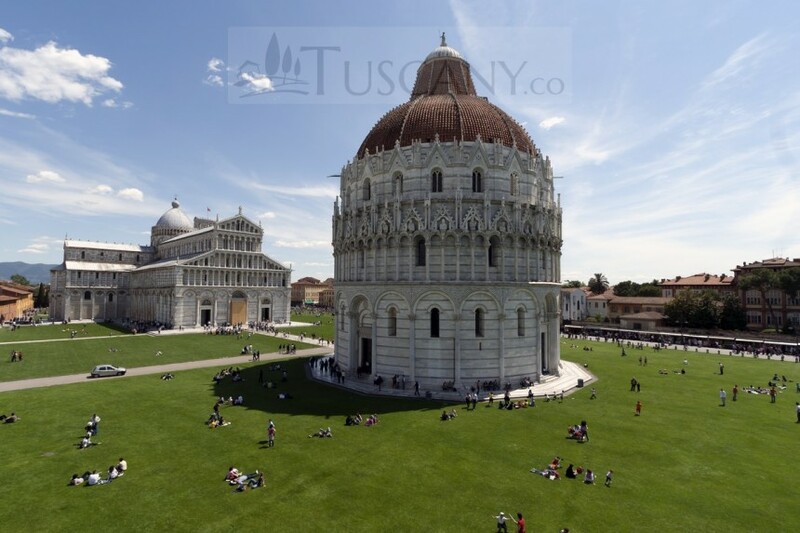 The square gets its name because of the presence of the Duomo di Pisa (Cathedral of Pisa) in its midst, with the Tower on one side and the Battistero (Baptistery) on the other. 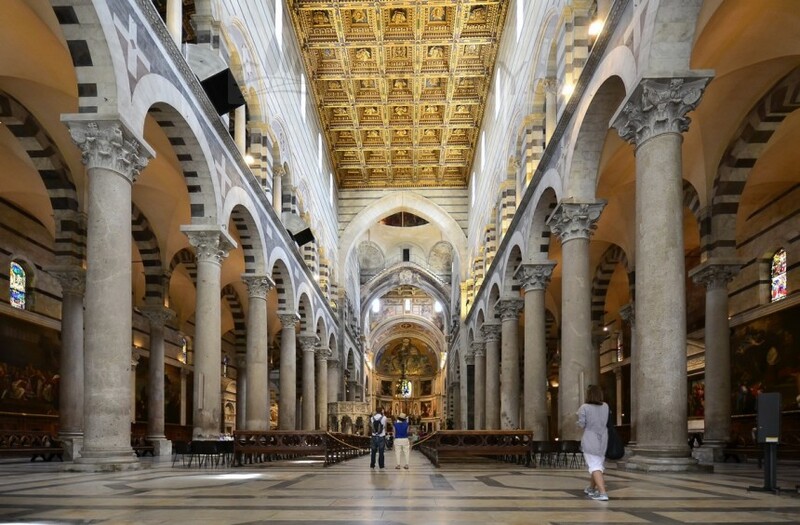 Found within the cathedral is the Museo dell’Opera del Duomo, which is a museum that showcases some very famous paintings, sculptures and murals found within the cathedral. 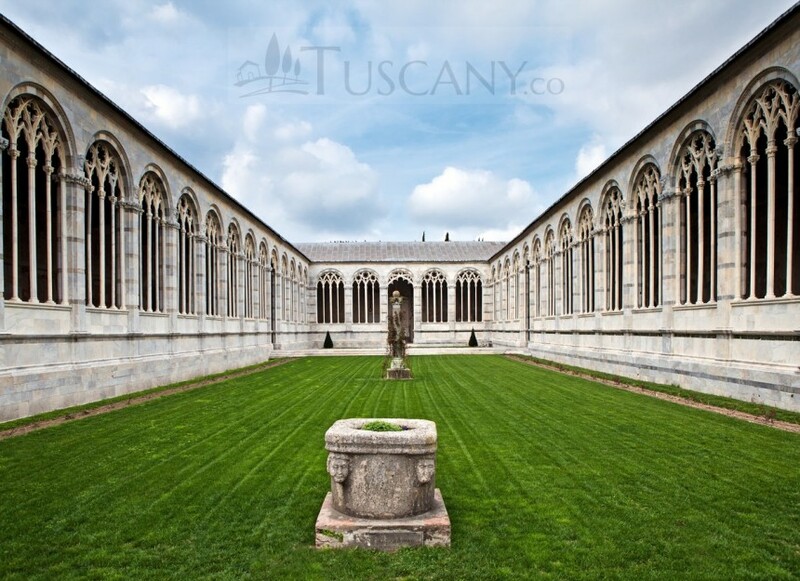 This museum also encompasses the Camposanto Monumentale (Monumental Cemetery), which is also located within this Piazza. 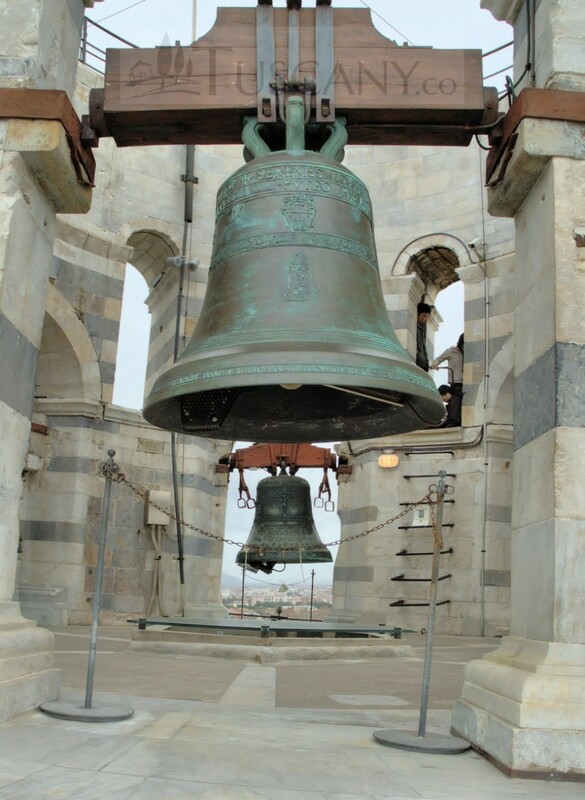 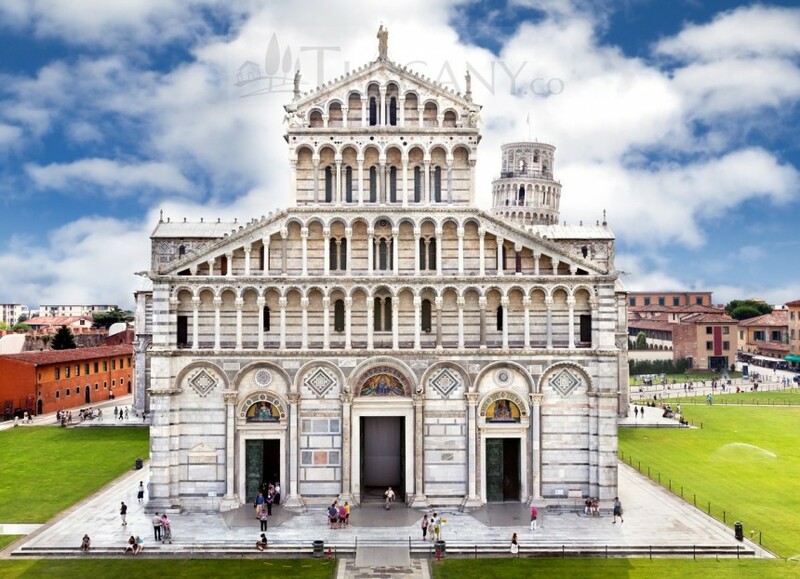 Since the 20th century, the Piazza del Duomo has been named as the Piazza dei Miracoli (Square of Miracles). 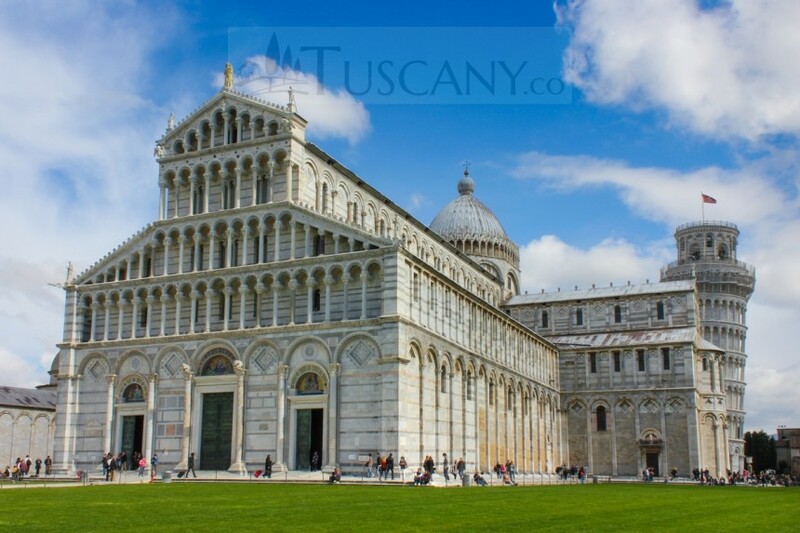 It has also been declared as a UNESCO World Heritage Site and is not the only famous Piazza in Pisa. 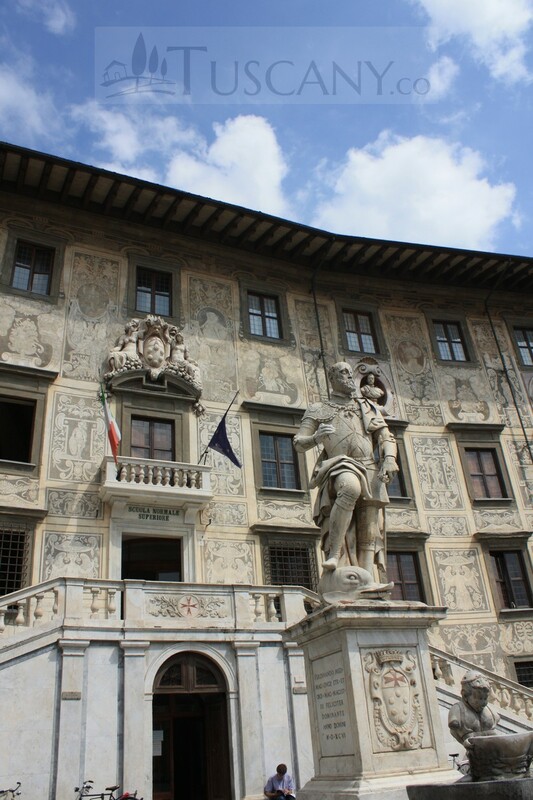 The Piazza dei Cavalieri (Knight’s Square) is equally famous as it is home to the city’s most famous palaces and churches. 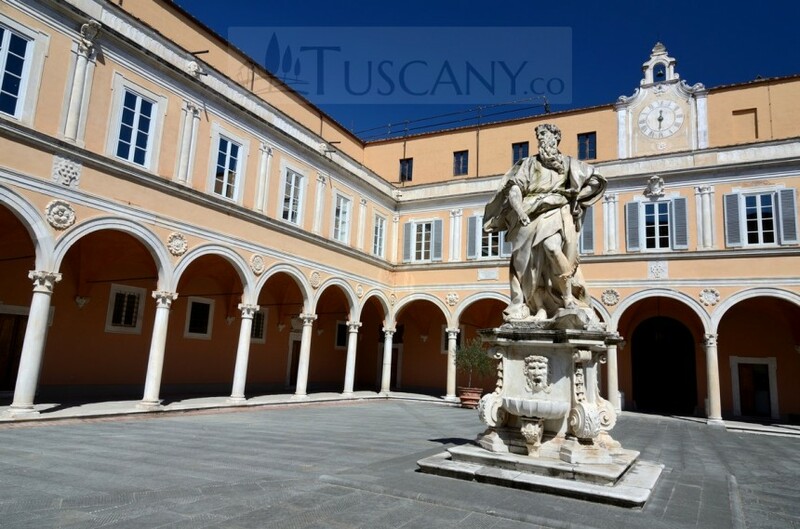 The Palazzo della Carovana (Palace of the Convoy), Palazzo dell’Orologio (Clock Palace) and the Chiesa di Santo Stefano (St. Stephan’s Church) are just some of the well-known medieval structures found in this Piazza. 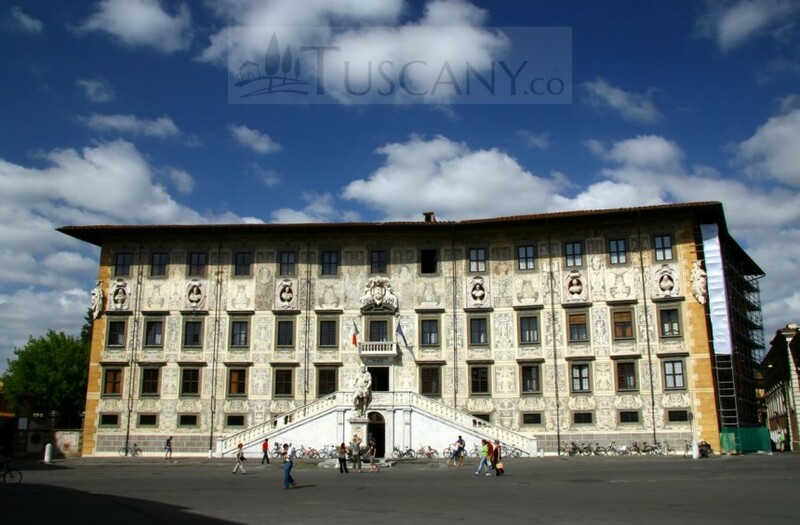 Out of these, the Palazzo della Carovana holds the most recognition, as it is home to the Scuola Normale Superiore di Pisa, which is one of the three higher education institutes located in Pisa; the other two being the Scuola Superiore Sant’Anna (Sant’Anna School of Advanced Studies) and the Università di Pisa (University of Pisa). 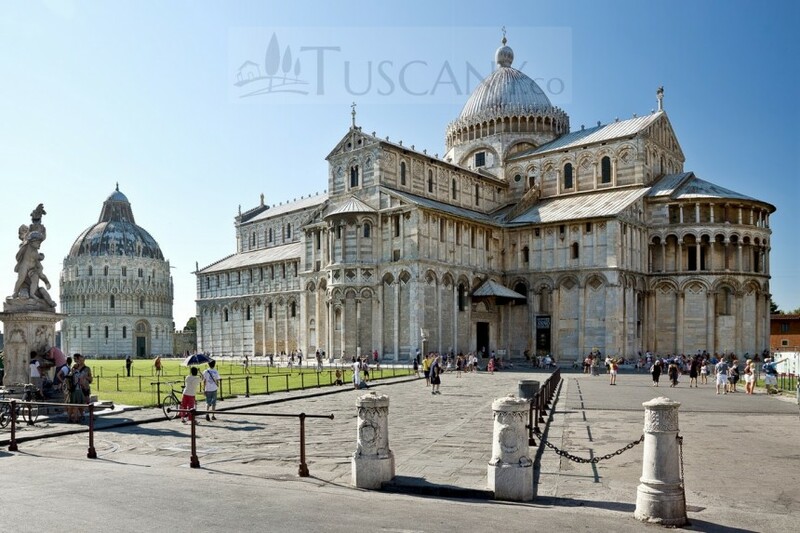 Almost 60,000 students have made Pisa their home, due to the presence of these educational institutions and if you move away from the major tourist spots, you can see a lot of night life, bars and clubs that keep these students entertained until late hours of the night. 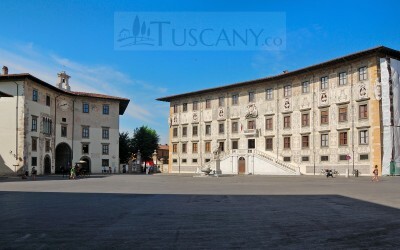 Some other sites to see in Pisa include; the Museo Nazionale di San Matteo (National Museum of Saint Matthew), which is an art museum that plays host to countless medieval masterpieces; the Chiesa di Santa Maria della Spina (Church of Santa Maria della Spina) that is a fine example of Pisan-Gothic architecture with its ornate exterior and simple interior decorations; and the Museo delle Sinópie, where 14th and 15th century frescoes and several sinópie (preliminary sketches) of these frescoes have been put on display. 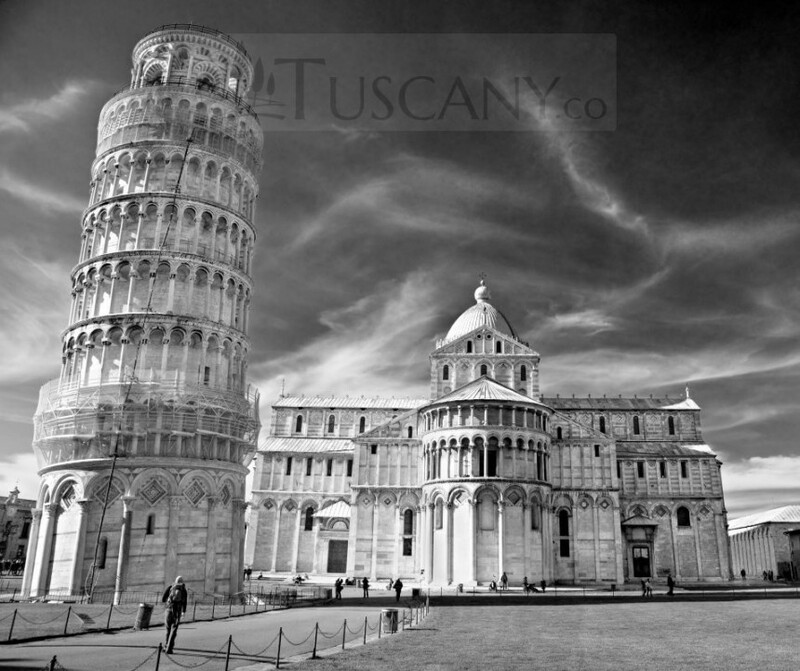 If you’re a sports fan, then Football and Shooting are the two major sports in Pisa. The local football team plays for the Italian Football League (Lega Pro Prima Divisione) and shooting was one of the first sports to have its own association within Pisa, namely the Società del Tiro a Segno di Pisa, which was founded in 1862. 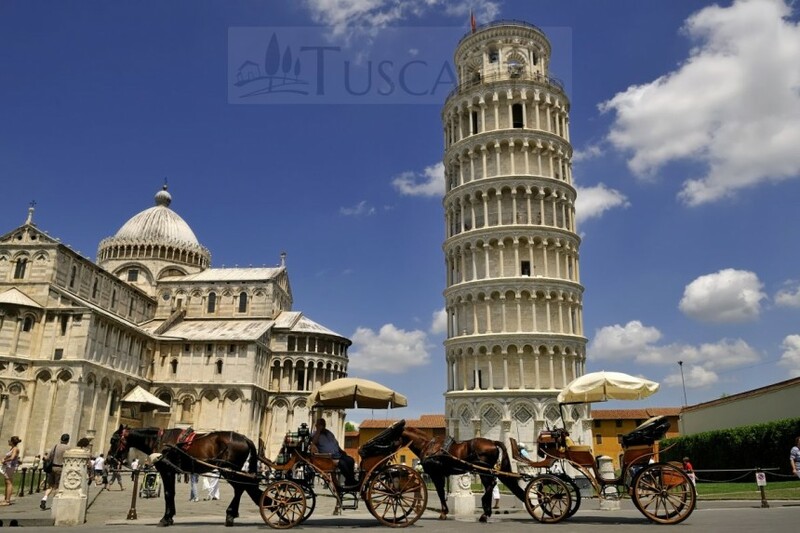 Hiking, horse riding and mountain biking in the surrounding green landscapes is also a pure pleasure for people wanting to view the countryside near Pisa. 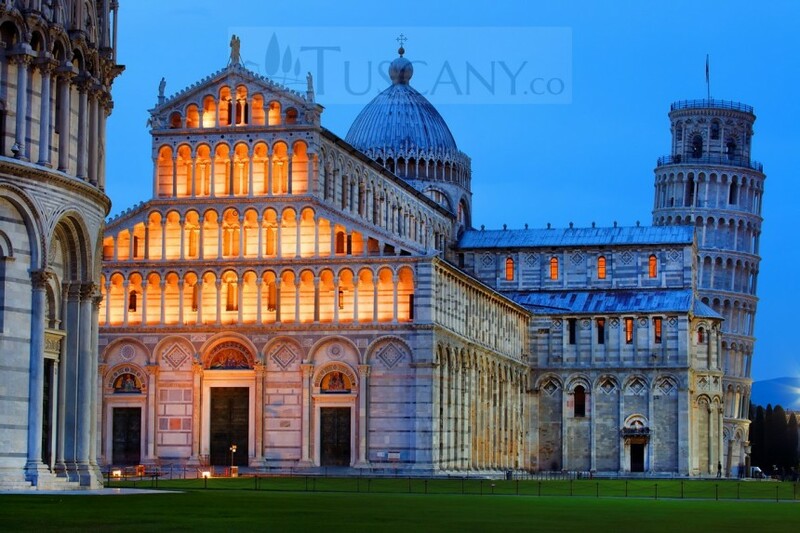 Pisa also holds its share of festivals, such as the Luminara di San Ranieri (Luminara festival), which is held on the 16th of June each year to celebrate the patron saint’s day. 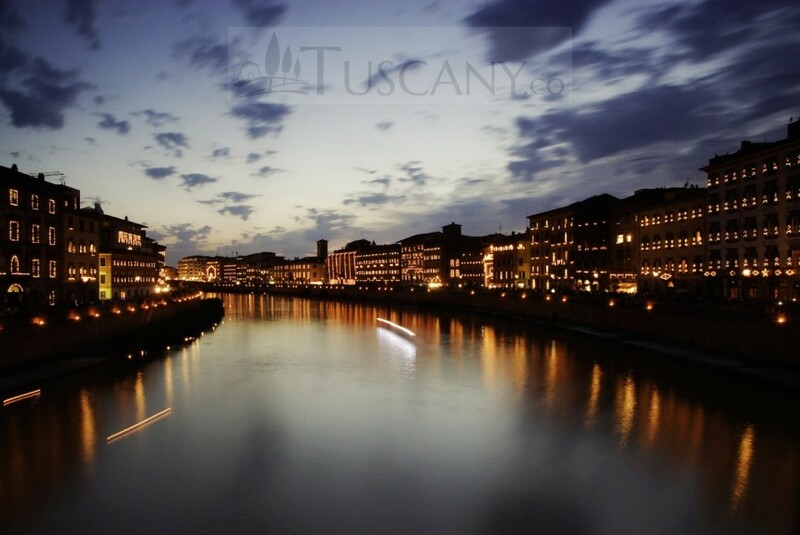 In this festival, thousands of candles are lit and left afloat on the River Arno and festivities are organized in the streets with fireworks concluding the whole event. 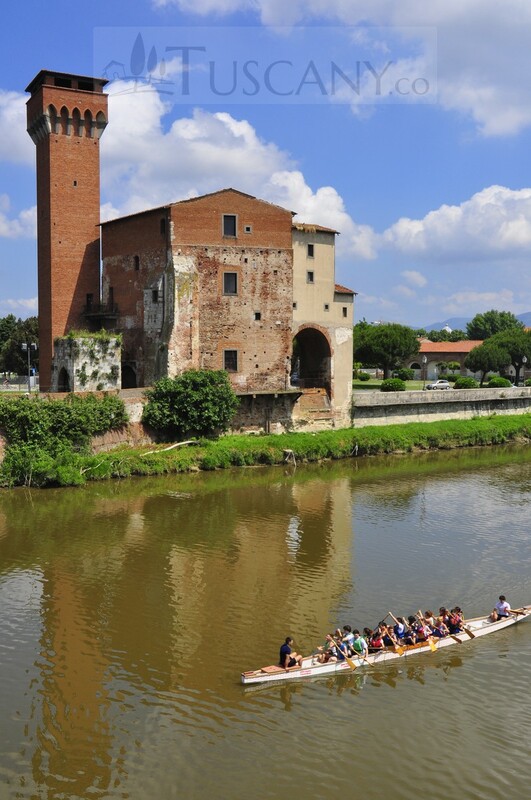 Other festivals include the Regata delle Repubbliche Marinare (Regatta of the Marine Republics), which is a boat race held in May after every four years, and the Gioco del Ponte (Game of Bridge) that takes place on the last Sunday of June and features a parade along the banks of the Arno River to the city’s main bridge (Ponte di Mezzo), where the games take place. 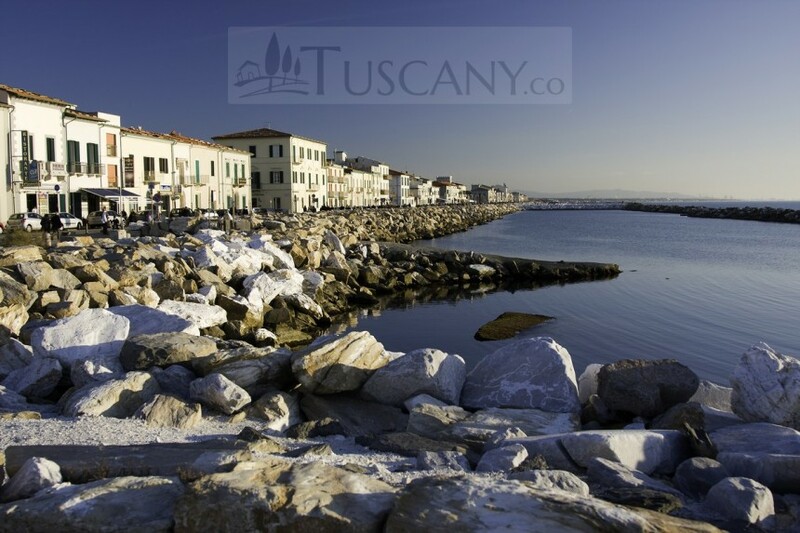 If you’re in Pisa to relax and de-stress yourself, visit the spas of Casciana Terme and San Giuliano Terme. 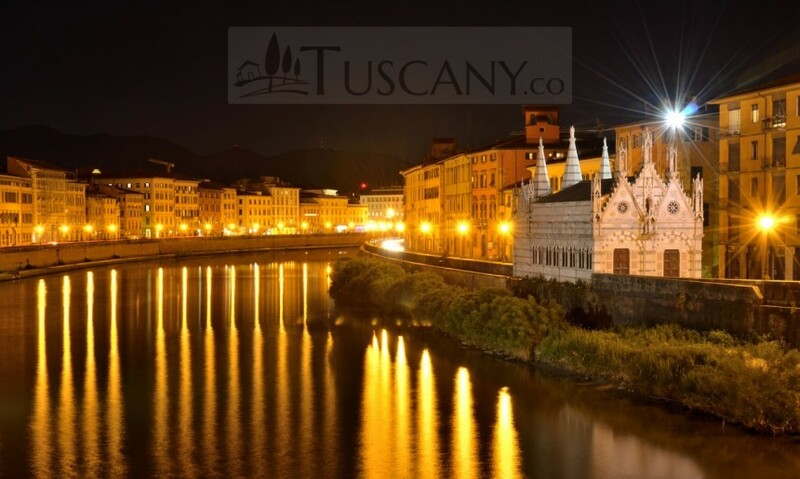 These spas are famous for their natural thermal waters which have many therapeutics benefits. 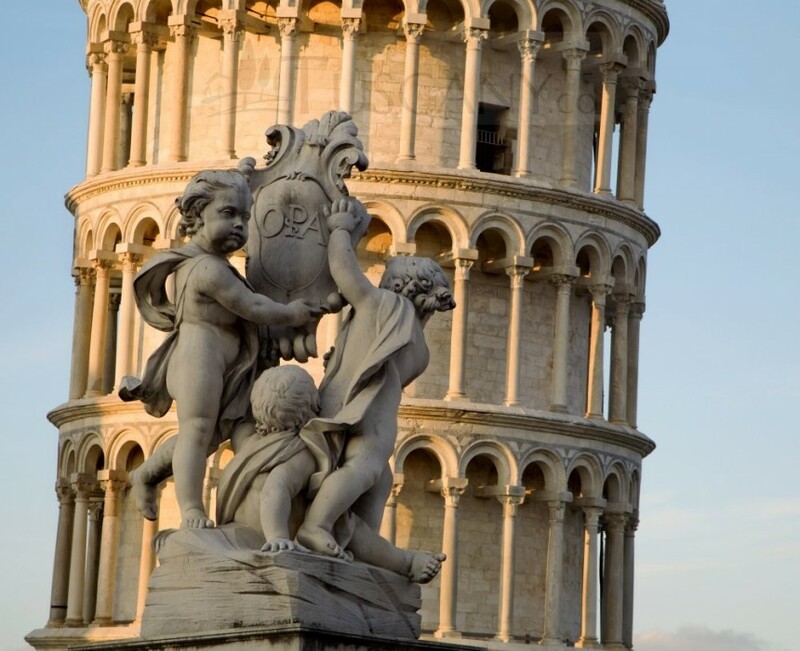 Used to lavish living and luxury? 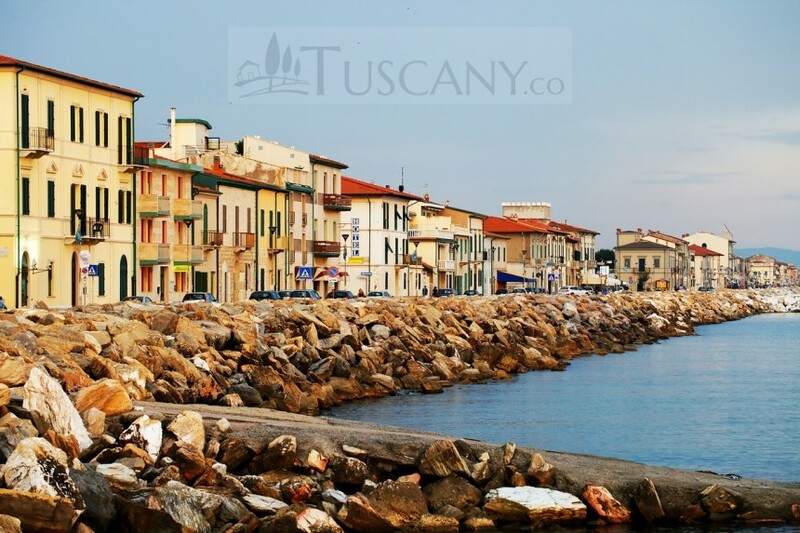 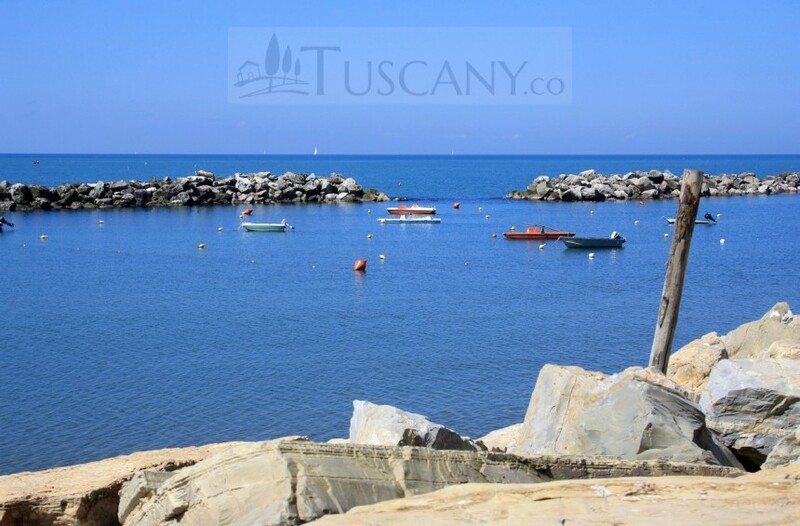 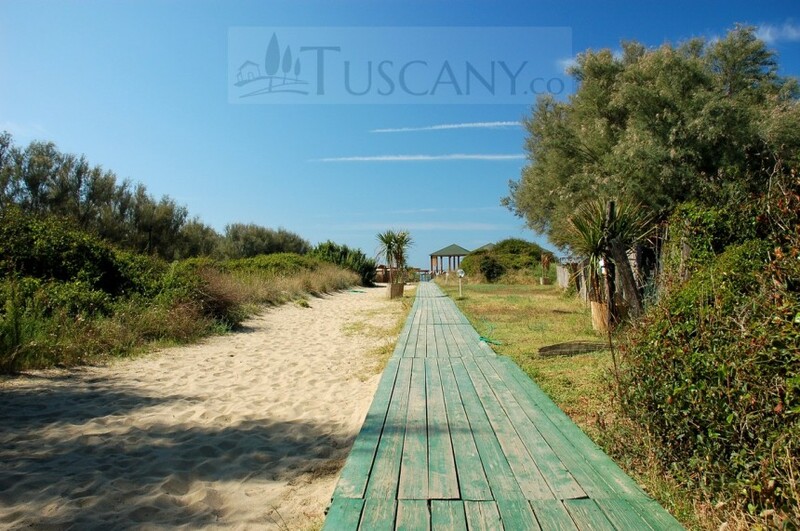 You can spend your Tuscan vacation at the renowned tourist resorts of Tirrenia and Marina di Pisa, where you will get all the amenities of life and the luxury you desire. 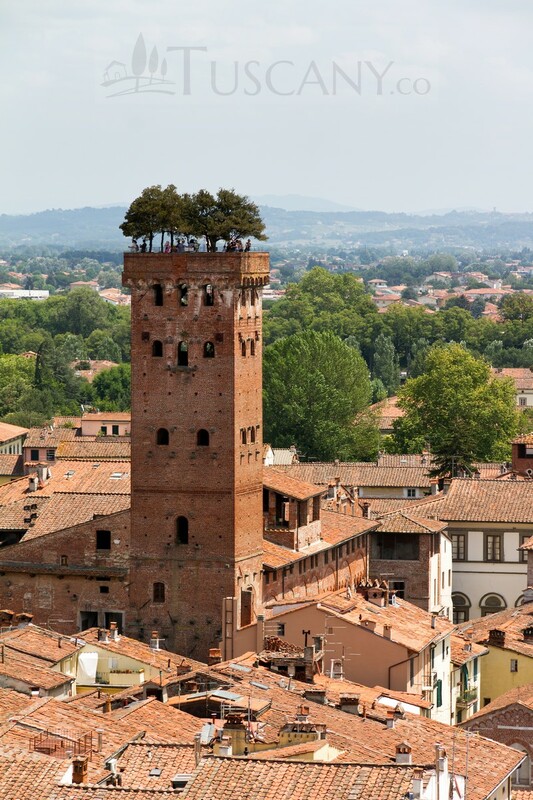 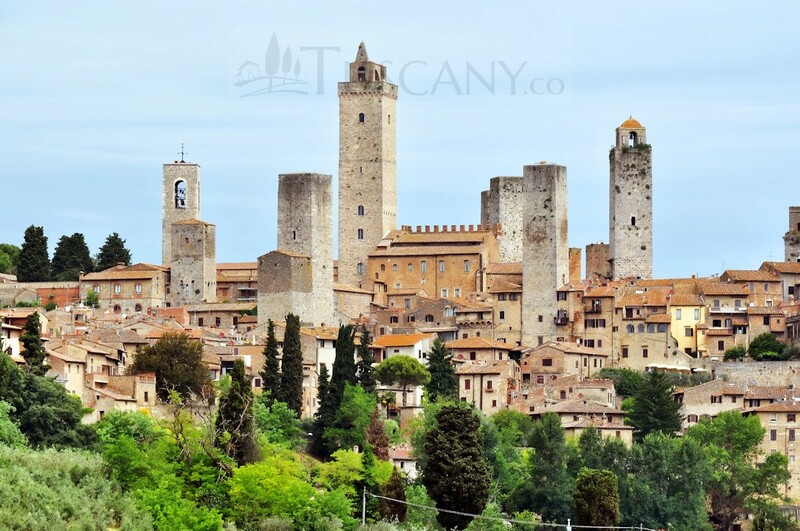 While visiting Pisa, you may also want to visit the nearby towns of San Miniato and Volterra, situated in the midst of the Valle dell’Arno (Arno River Valley). 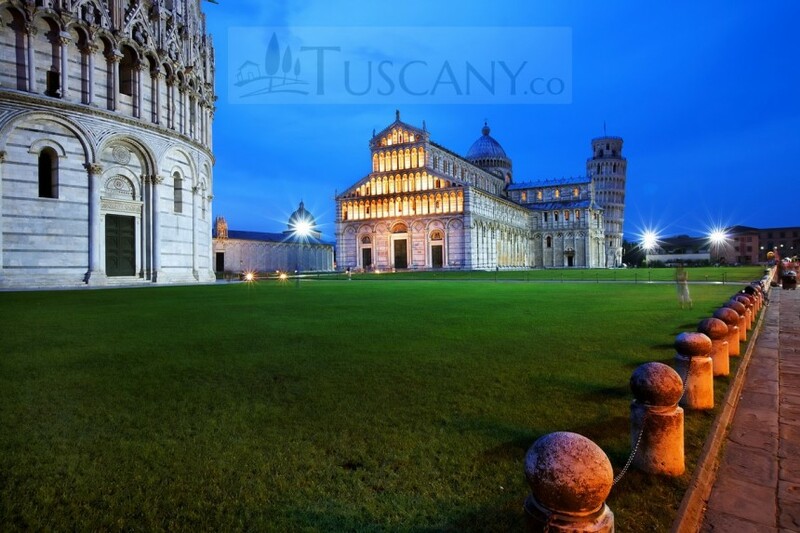 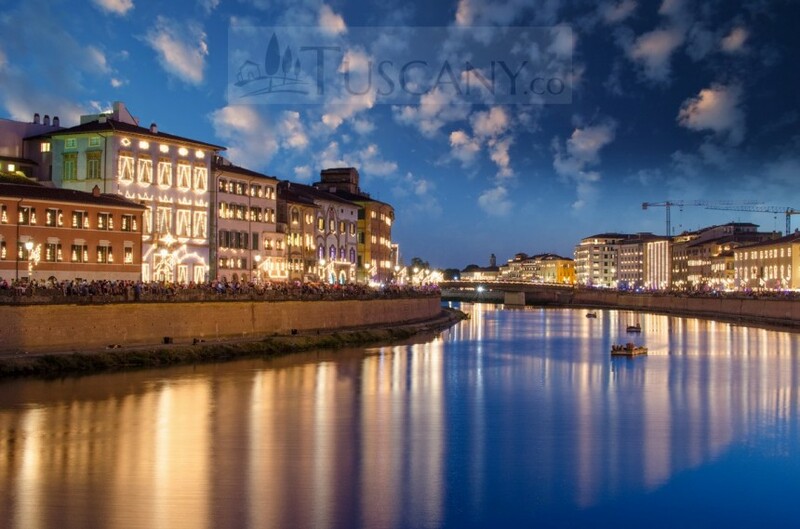 Whether it’s shopping at the Borgo Stretto, strolling along the River Arno at sunset, or just visiting the wonders of medieval architecture, the city of Pisa with its mysterious and unknown origins, has something to offer to all of its travelers. 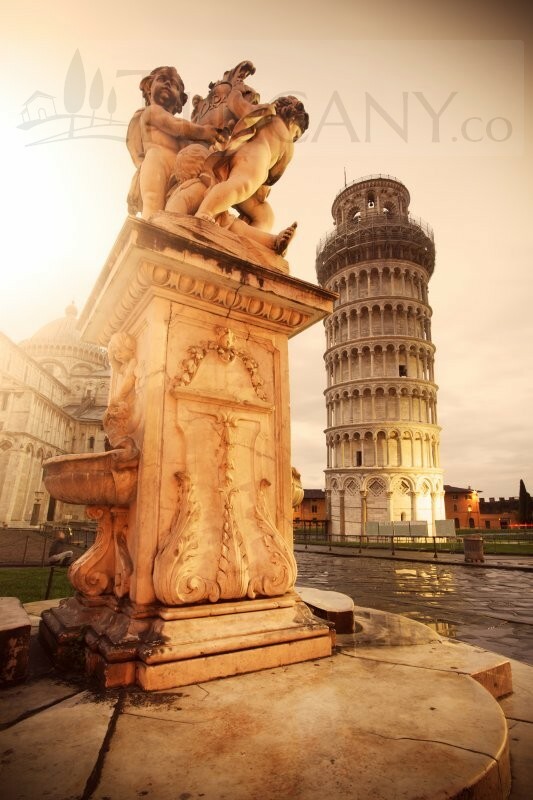 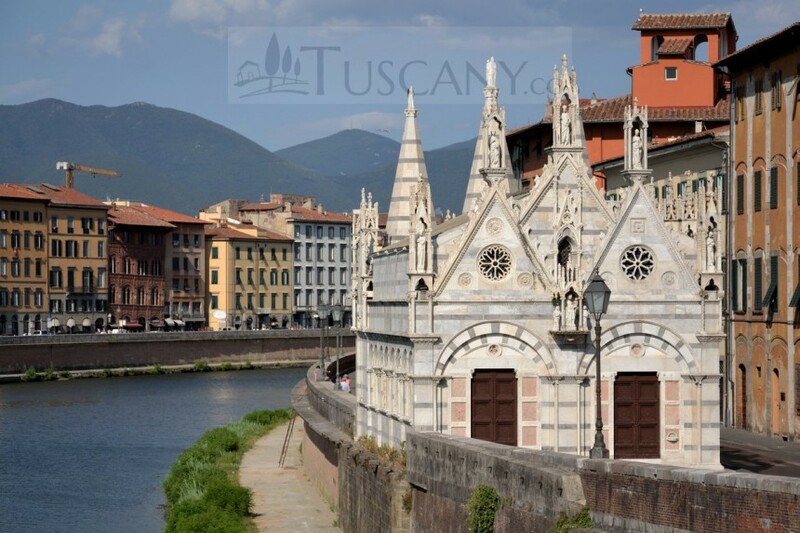 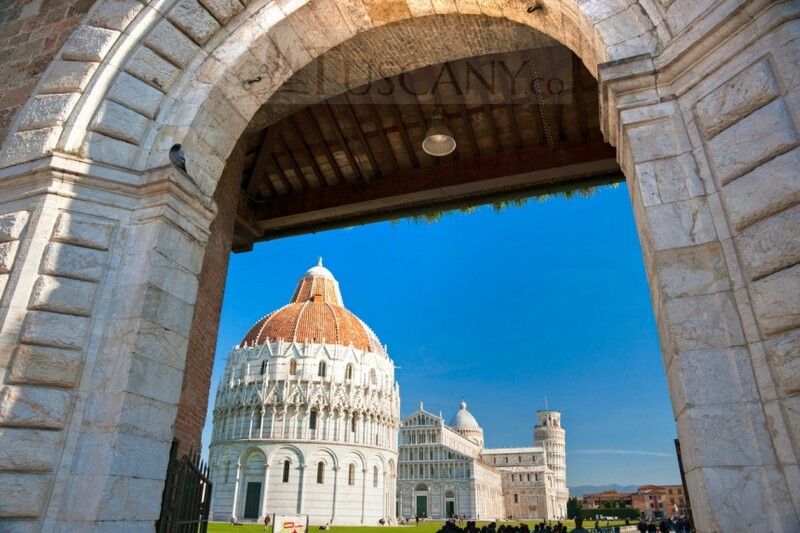 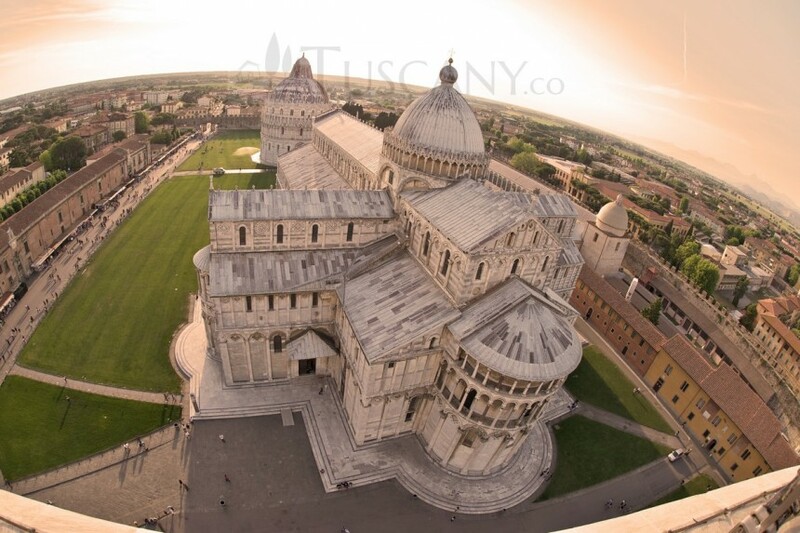 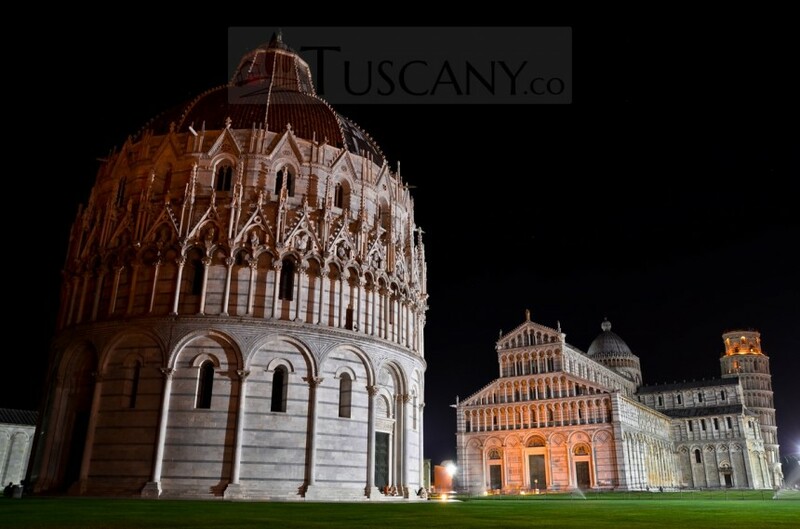 So make Pisa, in Tuscan Italy, your next holiday destination!